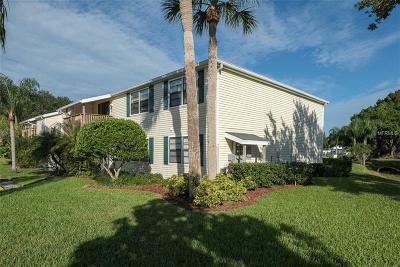 Discover a wide variety of condominiums for sale in Oldsmar, FL (Pinellas County). We understand and It's important finding listings that fit your specifications. 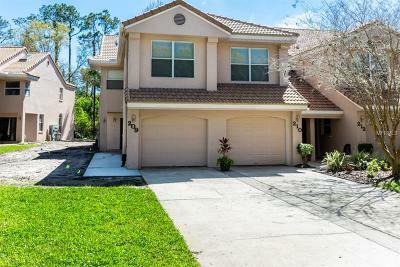 Homes-Florida.com makes it easy and effective by using our integrated MFRMLS MID Florida IDX program. 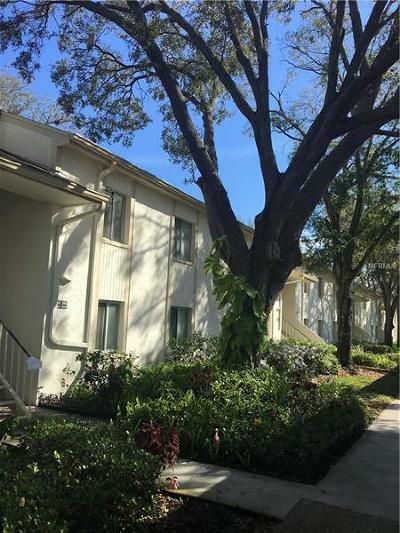 Receive e-mail updates for all new available active Oldsmar condos for sale in Florida that instantly hit the market by clicking here or give us a call 727-726-3333.